Post traumatic stress disorder, or PTSD, is a psychiatric disorder that is triggered by experiencing a terrifying event. 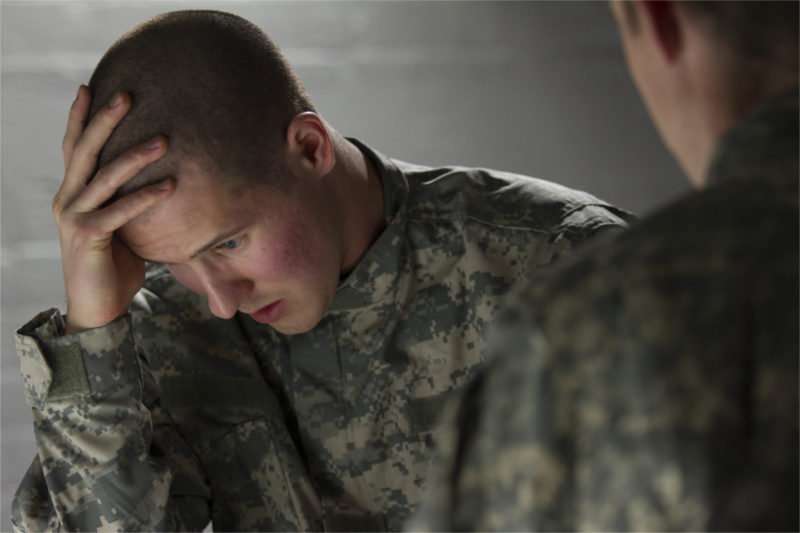 PTSD affects approximately 3.5% of U.S. adults, according to the American Psychiatric Association. Some people choose medications, but Nashville BrainCore Neurofeedback provides a natural PTSD treatment that’s trusted by doctors and patients around the world. PTSD is more common among soldiers and people who have witnessed violence or threats of violence. Anyone who has experienced a terrifying event or tragedy could have PTSD. Anything could be a trigger that takes the person back to the traumatic event in their mind. It can, understandably, also cause anxiety, depression, or insomnia. Nightmares are also common. It’s no way to live your life. For best results, neurofeedback should be used without medication. If you're currently taking medications for PTSD, our goal is to work with your prescribing doctor to reduce or eliminate your need for drugs. The causes of PTSD are associated with a traumatic event, whether this involves directly experiencing something that the person finds traumatizing, witnessing a traumatic event happening to others, learning of a traumatic event occurring in the life of someone close (e.g. violent or accidental death of a family member), or experiencing repeated or extreme exposure to details of traumatic events (e.g. first responders at crime scenes). Medications like SSRIs (selective serotonin re-uptake inhibitors) are often prescribed for feelings of anxiety and/or depression after a traumatic event. As with all medications, though, SSRIs have side effects that should be considered, and these medications are not a permanent fix for the problem. We believe that it's generally best to avoid medications when an alternative is available. The side effects of some prescriptions are pretty scary. Neurofeedback produces no side effects. It works by correcting brainwave dysregulation caused by the trauma. 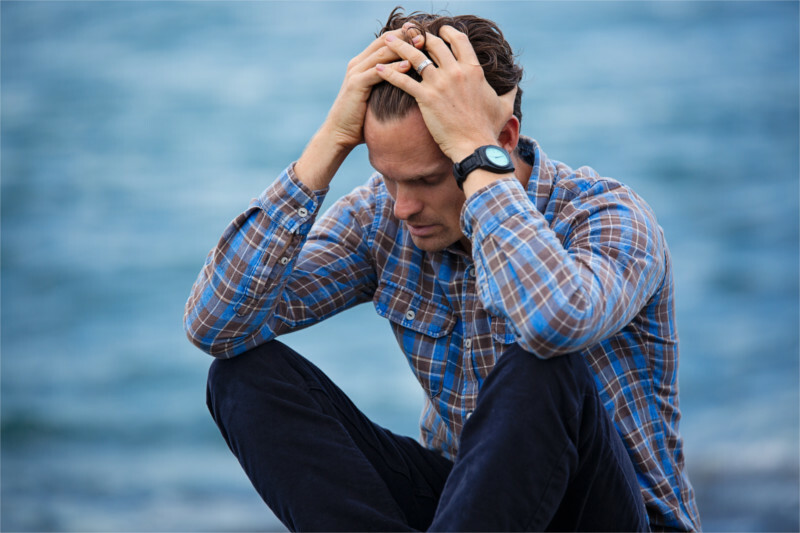 PTSD is often associated with other neurological conditions that can wreak havoc on your life, but neurofeedback has produced incredible improvements for patients suffering from anxiety, depression, and insomnia, too. "It's hard to put in a few words what Batson Chiropractic Group has done for me. When you walk in the door, you are greeted by loving staff. Dr. McClure has worked so hard to correct a fall I had a couple years ago. And BrainCore with Marla and Dr. Frank has been a real blessing, too. Being able to have my memory back and sleeping better at night has been great." Patients with PTSD often benefit from a form of neurofeedback called Deep States. Deep States uses the patient’s brainwaves to place them in a deep meditative state. There, they can process the traumatic event without bringing up negative emotions associated with reliving the trauma. Patients report feeling like they just received a massage after a Deep States session.